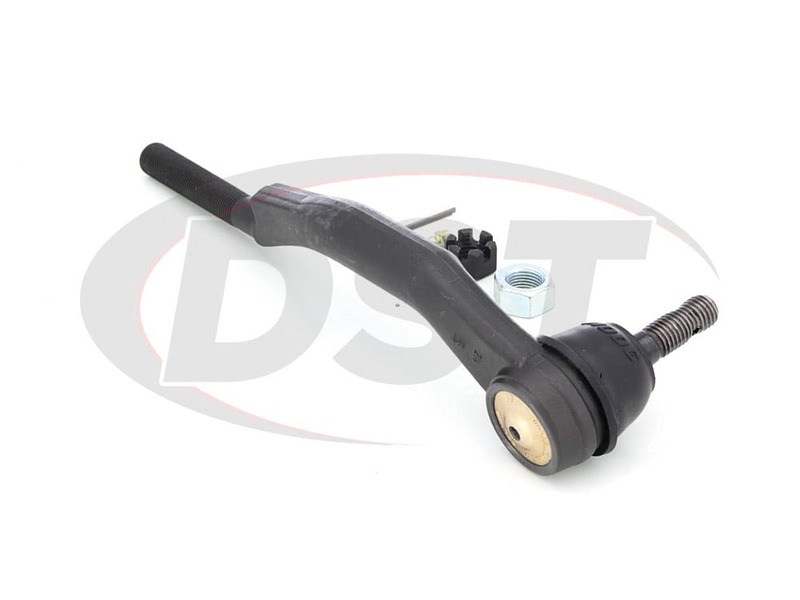 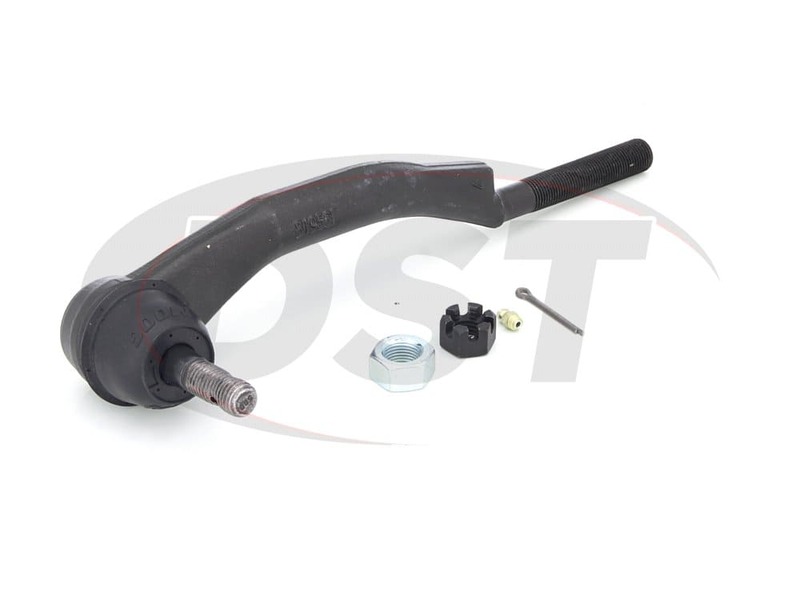 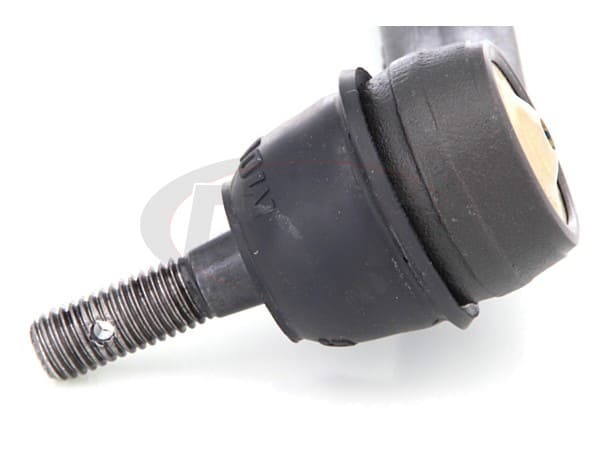 Moog's Problem Solver tie rod end, part number ES3675, greatly improves upon the OE design increasing the life of the part as well as the ease of installation. 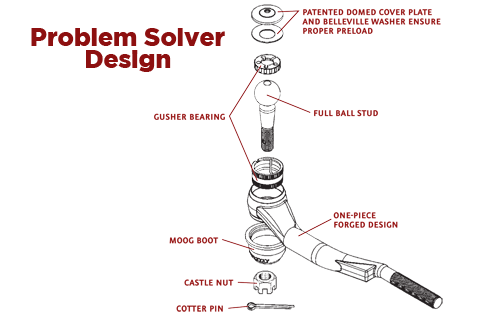 Moog's problem solver parts target factory defects or poor original design, replacing them with a more durable and easy to install part. 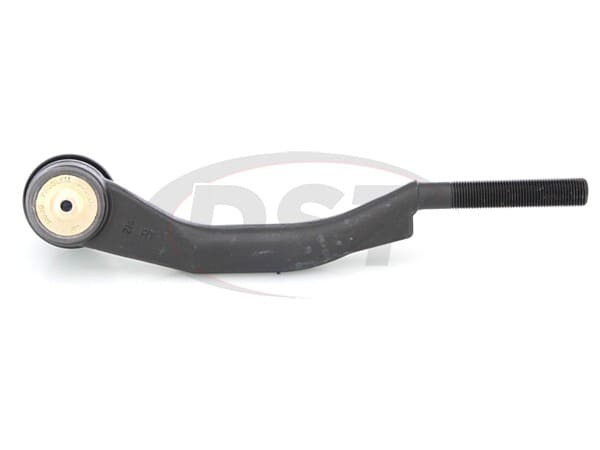 And for this style GM chassis, it is a good thing. 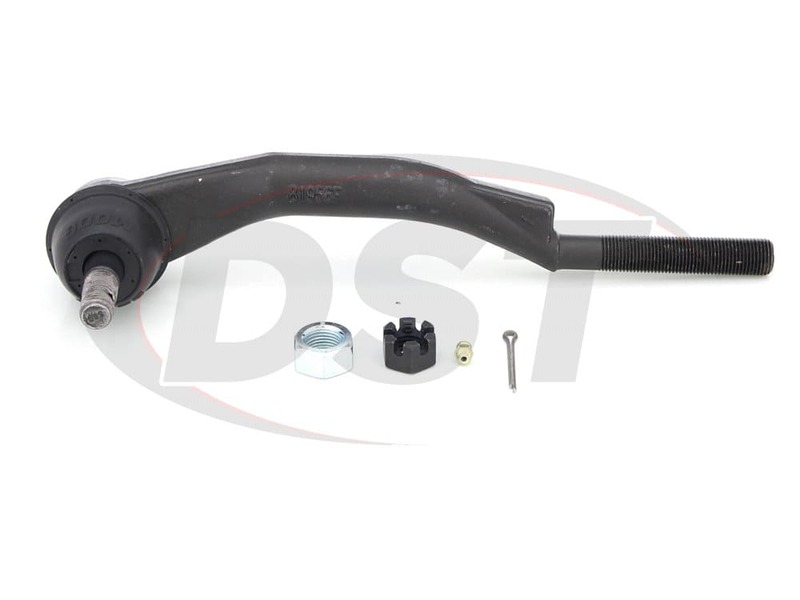 Moog's Problem Solver tie rod end, part number ES3675, greatly improves upon the OE design increasing the life of the part as well as the ease of installation. 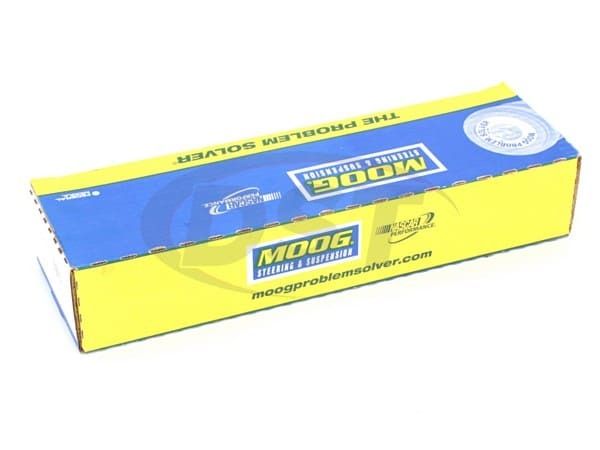 All of Moog's problem solver parts include a lifetime warranty handled directly through us at DST. 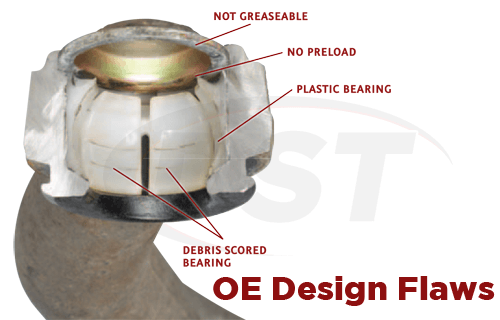 If you have any questions be sure to give us a call.